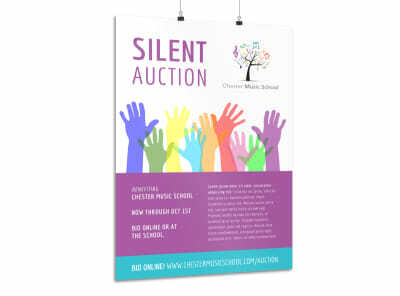 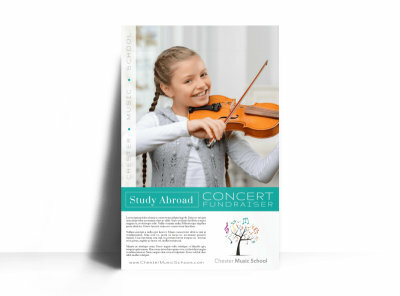 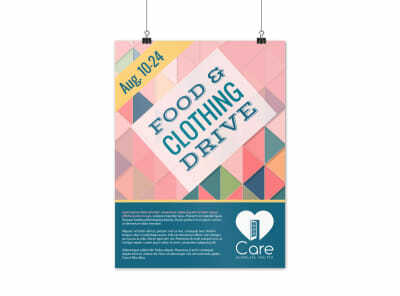 Customize our Concert Fundraiser Poster Template and more! 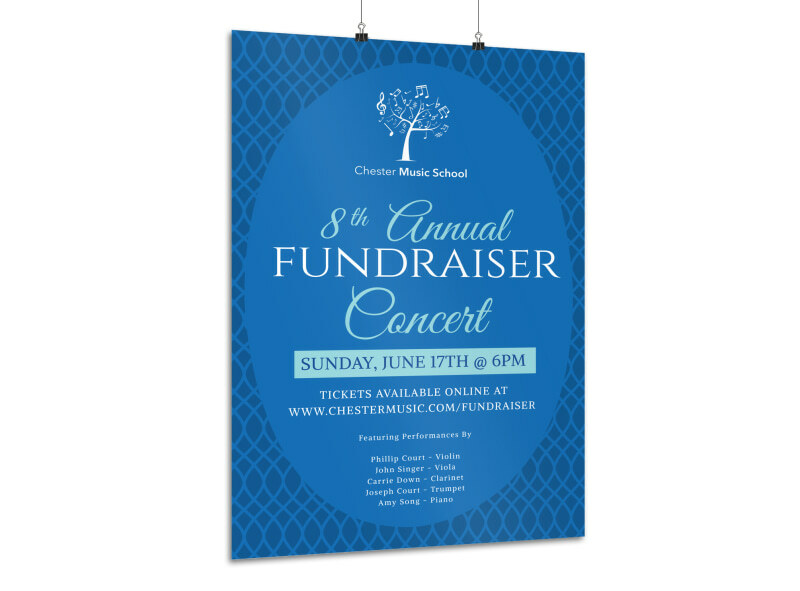 Get concertgoers stoked for this year's headlining performances with this customizable poster you create yourself using our online editor. 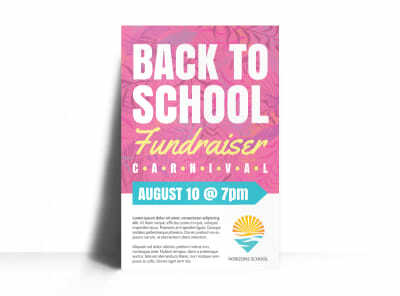 Pump up the hype with bold colors, flashy text, and rockin’ images of the bands performing at the upcoming fundraiser. 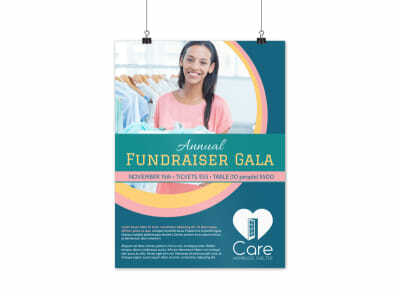 The process couldn’t be simpler; find out how to bring your poster to life now.